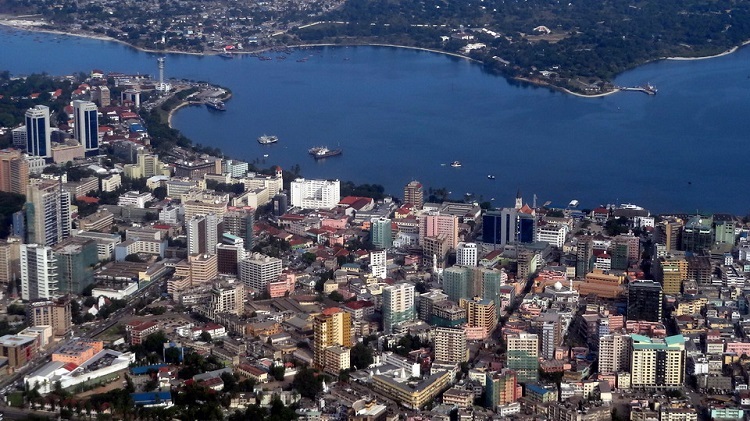 Emerging market fintech investor and accelerator DFS Lab will host a bootcamp in Tanzania in April designed to assist startups in building on the Mojaloop infrastructure created by the Gates Foundation. The recent announcement of the MTN/Orange Mowali partnership is the first public deployment of Mojaloop, which was built to create interoperable payments systems for mobile-first emerging markets. DFS Lab is offering a group of leading technology and financial service companies an opportunity to work with the Gates Foundation team behind the Mojaloop platform in a closed-door session in Dar es Salaam to explore how Mojaloop can be used. The five-day event will offer participants an in-depth look at the Mojaloop stack, an opportunity to build solutions in collaboration with the Mojaloop platform developers, and the opportunity to prototype products and features built on the Mojaloop stack.